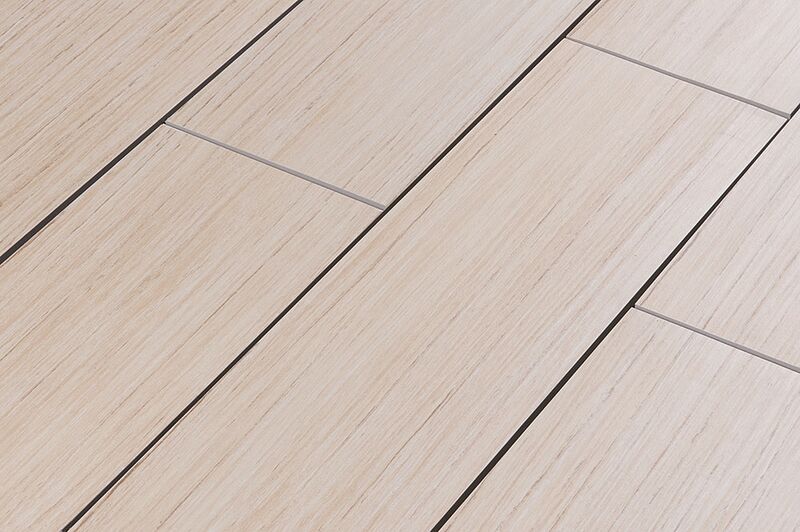 Daltile Porcelain Tile - Yacht Club Series Topsail / 6"x24"
Extremely Durable: These tiles stand up to the test of residential and commercial wear in interior settings as well as residential applications to outdoor areas. Water Resistant: Suitable for use in wet environments such as the bathroom and kitchen. Impermeable: Highly resistant to moisture, staining and wear due to the extreme hardness of these tiles.